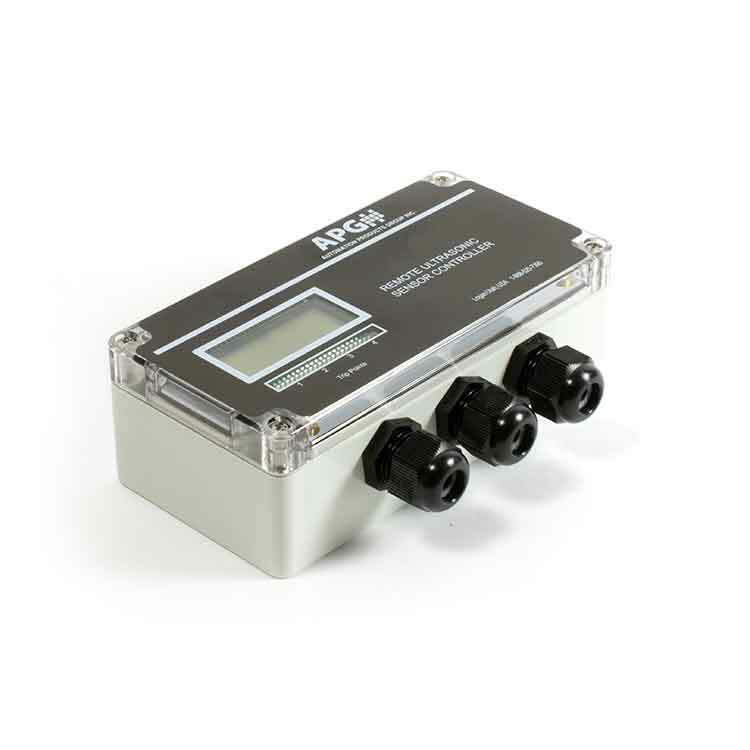 The DCR-1006A is a capable stand alone controller for select APG Modbus level sensors. 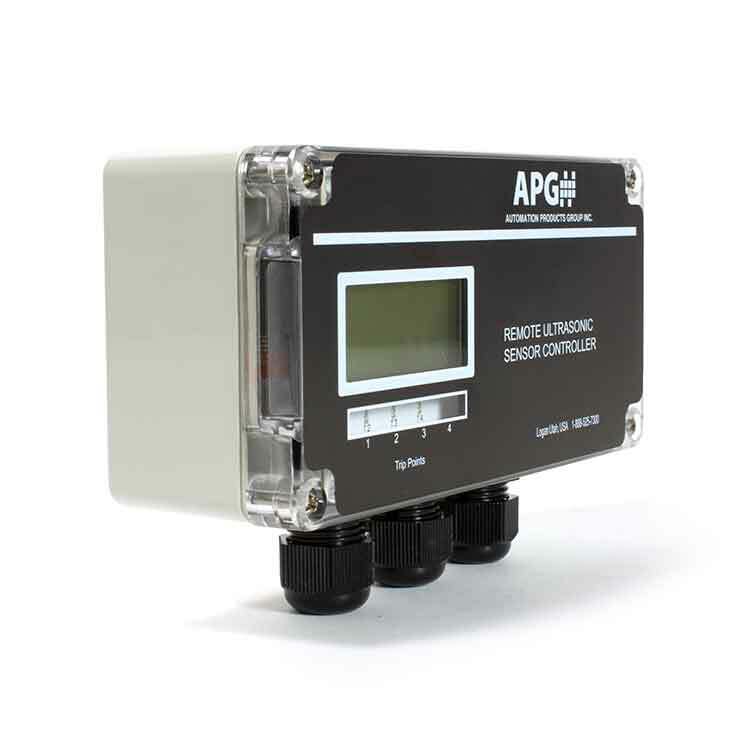 This system has reliably performed for fifteen years, with modern updates and features. 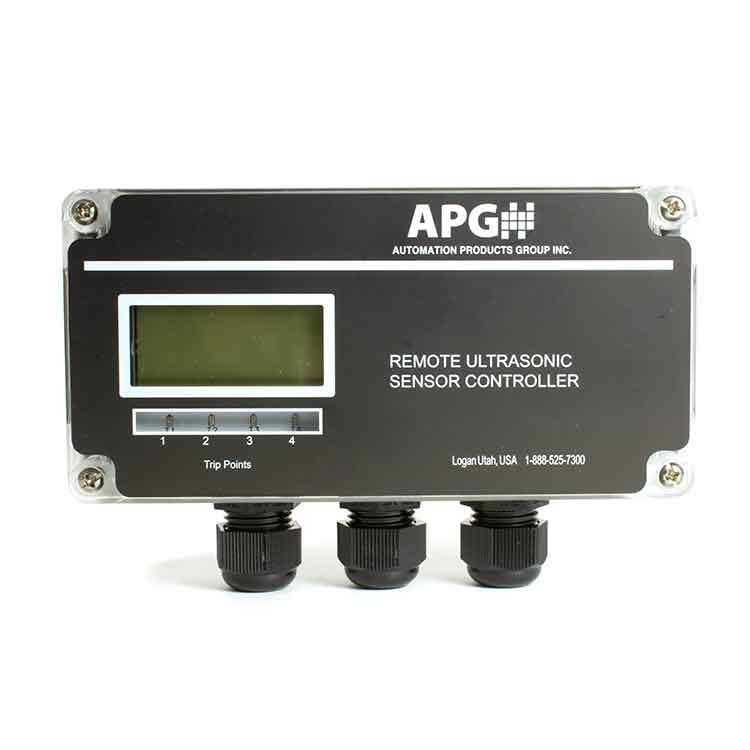 This controller connects to our Tank Cloud data portal for monitoring of attached sensor.